Experience the circle of life as Disney’s beloved film comes to eye-popping life onstage. 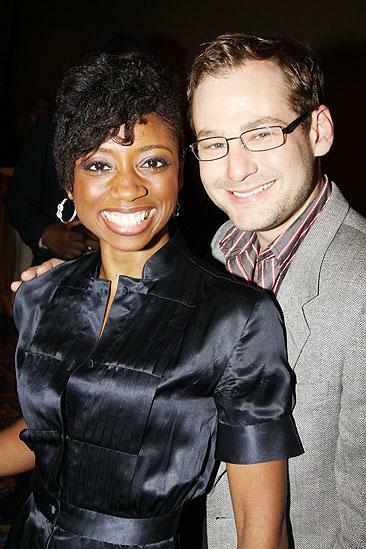 Memphis lovebirds Montego Glover and Chad Kimball look picture-perfect. Julie Taymor, director of The Lion King and the forthcoming Spider-Man: Turn Off the Dark, is guest of honor at New Dramatists' 2010 spring luncheon.